The time has come again for Chami and I to declare our favourite books of the year. Of course, the only possible way to do this is to have the Top 13 for 2013. Firstly, these are not the top 13 books released in 2013, but rather the top 13 we read. If you'd like to see a (joint) list of our top books released in 2013, check back in a couple of days. Secondly, these are in order I read them. So without further ado, my top 13 of 2013. I picked this one up entirely on a whim. I honestly knew nothing about it when I started it, and it just completely blew me away. This book is incredibly powerful- sometimes it was a bit difficult to read because of the subject matter, but it was definitely one of my favourite books this year. I don't want to give away the plot, because I think it's definitely something you have to read for yourself. 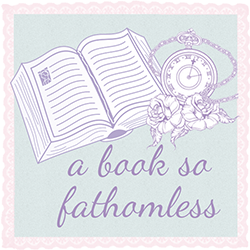 If you'd like to see my review (which does talk about the plot), you can read it here. The premise of this book is entirely terrifying, but somehow the story is amazing. 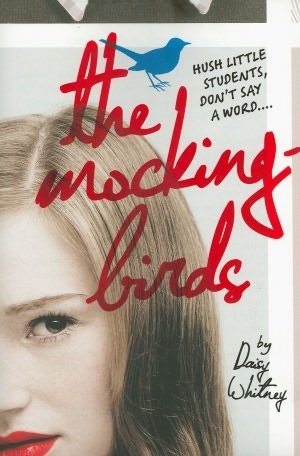 I ended up reading this book because of 'The Mockingbirds'- I'd heard they were both sort of controversial and a bit creepy. Let me tell you, creepy doesn't even begin to describe this book. But I like I said, it's absolutely brilliant, completely terrifying, but brilliant. You can also read my review of this, here. For Chami, this is one of those books that you have to read and then obsess over for the rest of your life before you can be considered her friend. For some reason, I decided I'd read this series for her. I regret it with every fibre of my being. This book is just so brilliant, and painful- it rips your heart out and then stomps on it repeatedly. You may think that this is an overreaction, but there is no way to be rational about a book that your best friend never stops re-reading/discussing with you. I didn't write a review for this, but Chami's sums up my feelings pretty well. I don't even know how to begin to describe what this book means to me. This has quickly become one of my favourite books ever- right up there with Harry Potter, and The Fault in Our Stars and a few others. Despite how much I love classics, I don't read nearly as many as I would like, and usually I'm sort of a bit confused as to my feelings towards it. 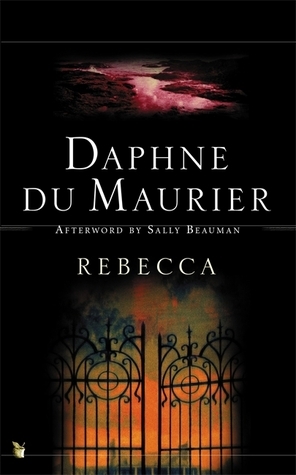 Rebecca was completely different in that aspect- from the first sentence (let's be honest, that's one of the best first sentences ever) I was completely hooked. This is definitely going to stick with me for a while, and I'm hoping to find myself at least a couple beautiful copies so that I can devour this book again and again. You find my review, here. This is a slightly weird one, I suppose. If I hadn't studied this for class this year, I probably never would have picked this up. It was something I was interested in, but it was never high up on my impossibly large TBR pile. 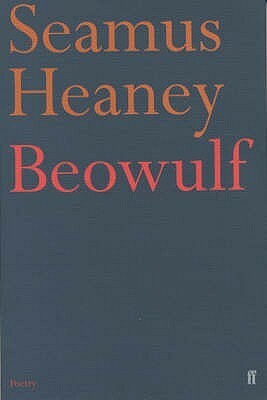 I think one of the reasons that I loved this so much is because we read it in class- I was able to make connections all throughout the poem and also to Heaney's other works. In all honesty, if I could I'd just put Seamus Heaney as my top writer ever- because he is brilliant, I love him dearly and because I still get sad whenever someone mentions his death. (Still in the denial stage here). This book was a bit of a surprise for me- I really didn't expect to like this as much as I did. I didn't have high hopes for this at all, but once I started reading it, I just fell completely in love with the story and the characters. It's a little bit creepy- we get to see into the mind of a serial killer as well as a girl with this 'gift' to sense dead people. You can probably imagine what this book could be- the cliches and etc, but it's completely not like that. I absolutely adore this story and I would definitely, definitely recommend it to everyone. You can find my review here. 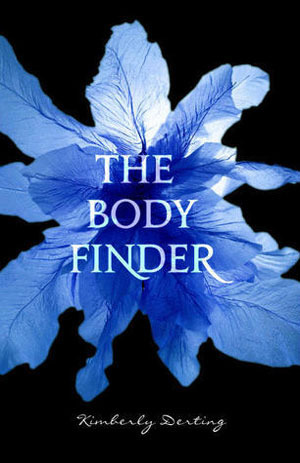 There isn't anyone who creates a paranormal/mystery/historical YA series quite like Libba Bray. 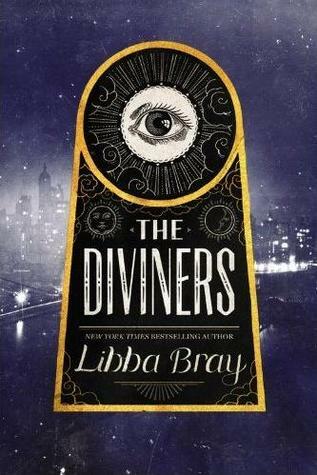 The Gemma Doyle Trilogy is one of my favourites ever, but The Diviners is definitely up there on the list. There is no possible way for me to avoid paranormal/mystery novels in the first place, but once I find out they're set in the 1920's...well, there's really no hope. 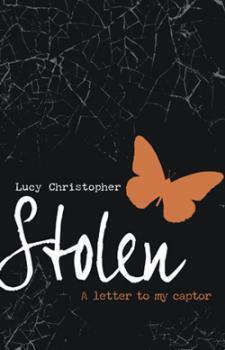 I loved this book and the characters a lot- the main character, Evie, was just wonderful. The book itself is just beautiful and I can't wait to get my hands on this amazing hardback edition! This was perhaps one of the most surprising books for me this year. I was expecting a sort of heartbreaking contemporary like 'A Monster Calls' (my only experience with Mr Ness before this), but what I got was this incredibly deep sci-fi dystopia thing. It was crazy! It's not like any other dystopia I've ever read, or even like any book in any genre. It was brilliant, and beautiful and surprising. This book is also amazing. 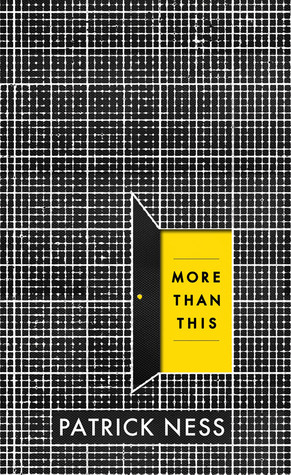 You can't tell in the picture, but in the hardback edition- that little yellow bit isn't actually part of the cover, meaning that it's actually like the little door is open. It's hard to explain, but it's very awesome. 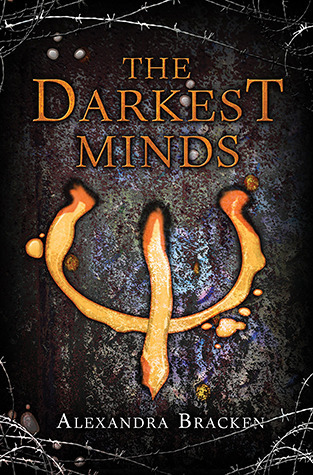 I'm not sure if this is actually a series or not- it doesn't say so on Goodreads but I feel like it should be. I have no idea why it took me so long to read this book, but I am so glad that I finally got to it this year. It was absolutely brilliant, definitely one of my favourite books of all time. I love Ruby and Liam and Chubs and Zu- just everyone, okay not everyone, but yes. 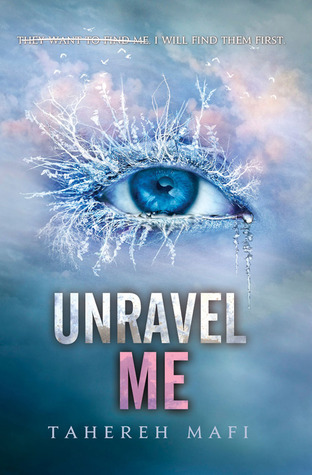 For me, this book is like my equivalent to Shatter Me for Chami. 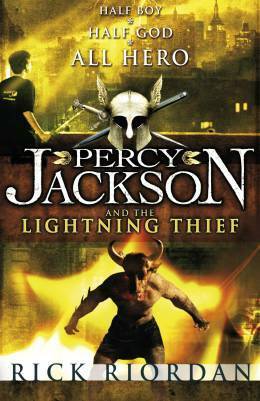 We just can't possibly be friends unless you've read this book and you've loved it, otherwise this just isn't going to work. The ending is still not a thing that happened- I mean I've read the sequel, Never Fade, and I'm still in denial. You can see my review here. 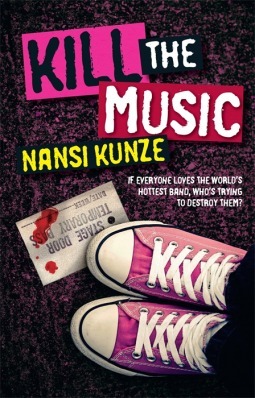 Nansi Kunze is one of my all-time favourite authors. Not only are her books ridiculously fun and amazing, she's also one of the sweetest authors on earth and she's Australian! I also read Nansi's second book, 'Dangerously Placed' this year which would have made the list had I never picked this one up. I love both of these books an insane amount, but Marius was what really sold me on this book. If you read this and you don't agree, I don't even think you're human. I read this book in about two hours without stopping, and even now (more than a month later) I'm still grieving over this book being finished. I really can't explain how wonderful this book is, but if you'd like to see me try you can see my review here. I hadn't actually planned to read this book, but after I finished the Insider series by Maria V. Snyder, I decided I wanted to move onto the Glass trilogy only to discover that is sort of a continuation/spin-off of this series. 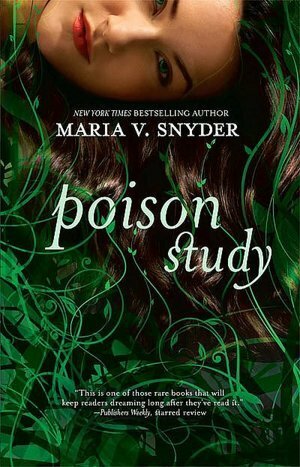 And so, Poison Study was started and then devoured and then ranted about and recommended to several different friends. Needless to say, I adored this book way more than I thought I would. Yelena is now one of my favourite female characters ever written- I can't even describe how much I love her, I just do. The plot of this book was brilliant too- there are so many little twists and turns and surprises and little mysteries. Incredibly, incredibly well written. Now if you excuse me, I'm going to go cry about this again. Yes, I was one of the very few people on Earth who hadn't actually read this book before this year. I'd been meaning to get to it for ages but I just kept putting it off for some reason. When I actually got around to reading it, I read it in about a day. I loved it- there is no other way to say it. Percy is just wonderful and brilliant and every other nice adjective you could use to describe a character. I loved Annabeth as well and Grover too! I think it's just impossible not to love them all. Though I'd spoiled the ending for myself by watching the movie a while back, I still really enjoyed the story. I'm also incredibly excited to read the rest of the series which I plan to do in 2014. When I first started reading this book, I didn't know if it was going to be one that I'd actually enjoy. I'd heard good things about it, but the whole cyborg then sounded a bit weird to me. Oh, how very wrong I was. I read this book in a matter of hours on Christmas Eve because it was just so engaging that I couldn't stop once I'd started. I loved Cinder as a character, I thought she was brilliant despite my hesitance about the cyborg side of her originally. Let's not even get started on Kai, words cannot describe him. 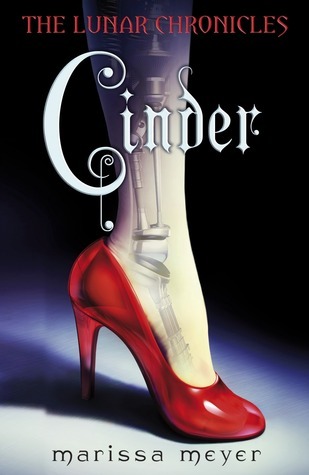 I know the next book in the series focuses on a new character, but I hope there's still more about Cinder because I don't know if I can survive without her! So those are my top 13 books that I read in 2013. If you'd like to see the books I'm planning on reading in 2014, then check back tomorrow for that list. I hope you all have a wonderful New Year, and I'd like to thank you all for supporting Chami and I this year through our first full year of blogging. We hope to see you all in 2014 for some more wonderful times! Thank you again.